Back in July 2017, Niantic organized an event that aimed to bring together Pokémon GO players in Chicago’s Grant Park, where they can meet other players and catch Pokémon together. However, the event turned out to be a disaster as widespread cellular interruptions occurred even before the festival began, and players were unable to load the mobile game on their smartphones. People were outraged, booed, threw stuff on the stage, and sued. Niantic quickly performed damage control and issued refunds to all attendees and even gave them $100 worth of in-game credits. However, this did not cover the expenses of attendees to participate in the festival including transportation and lodging. Now, Niantic is facing a class-action lawsuit, and it has been reported by TechCrunch, that the company is set to pay out an estimated amount of $1,575,000 to reimburse attendees for their expenses. However, if you were one of the attendees, you’re going to need evidence that you were there before you can claim anything. 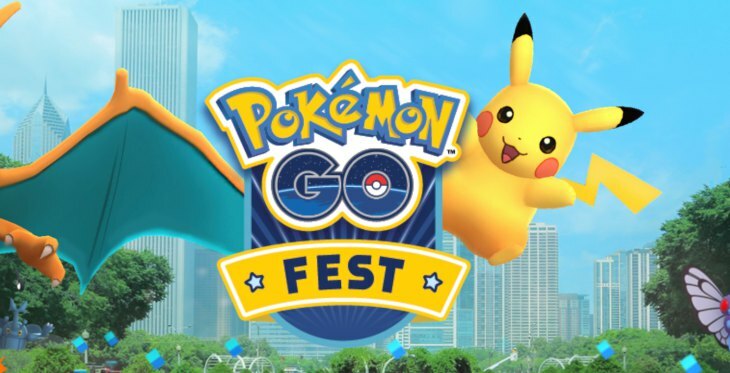 First, you should have been registered for the Festival via Pokémon Go, and you will need to show receipts of your expenses if you paid more than $107. Also, Niantic would need to set up an official website for the settlement by May 25th, 2018, with an email to let all attendees know of the settlement process. Lastly, the developer said that if there is money left after all the claims, lawyer fees, and other legal expenses, Niantic will donate the excess event to the Illinois Bar Foundation and Chicago Run.